Iconic Contemporary-Classic door handles collection first launched in 2004, the Signature collection epitomises Haute Déco's door jewellery concept in a spirit of understated glamour. 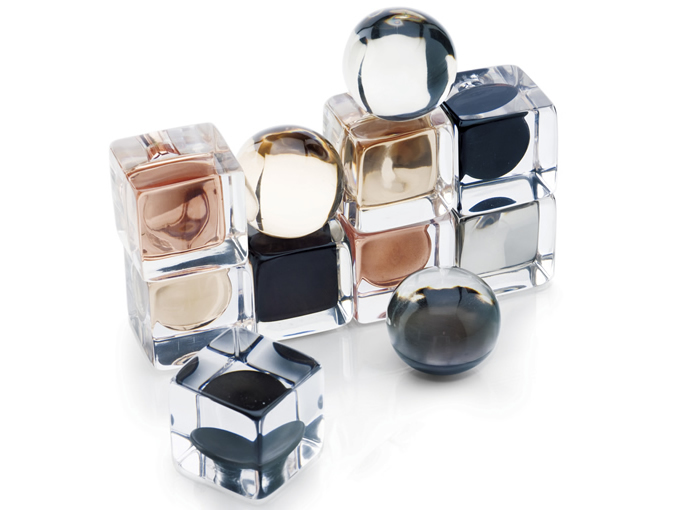 Encapsulating bronze elements in translucent Cristalle resin in a unique concept honed over time, the collection plays on the reflection of light on polished or satin metal, refracted in a sensational blend of radiance and translucency. Bronze elements, plated and polished to a variety of metal finishes, are cast into Cristalle resin, a material perfected by Haute Déco: as translucent as the purest crystal yet extremely durable so that it will not chip, it can, unlike glass, be cast around metal; the secret to its soft glow is in the multiple stages of the hand-polishing process. 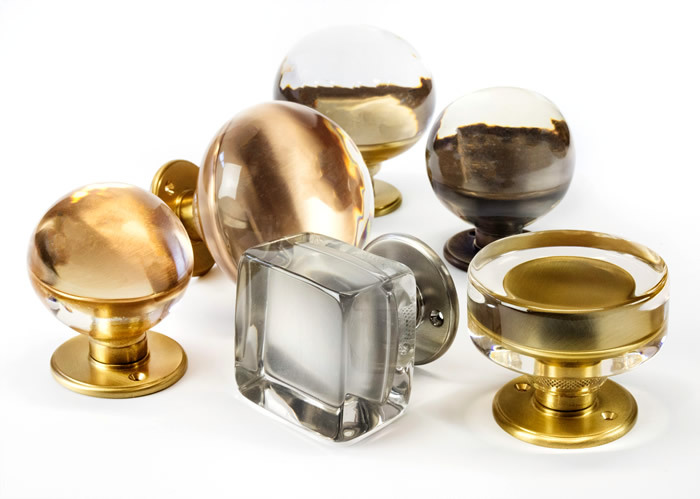 Signature handles include doorknobs, lever handles, matching cabinet knobs and furniture handles, and larger format centre knobs which can also be used as banister finials. 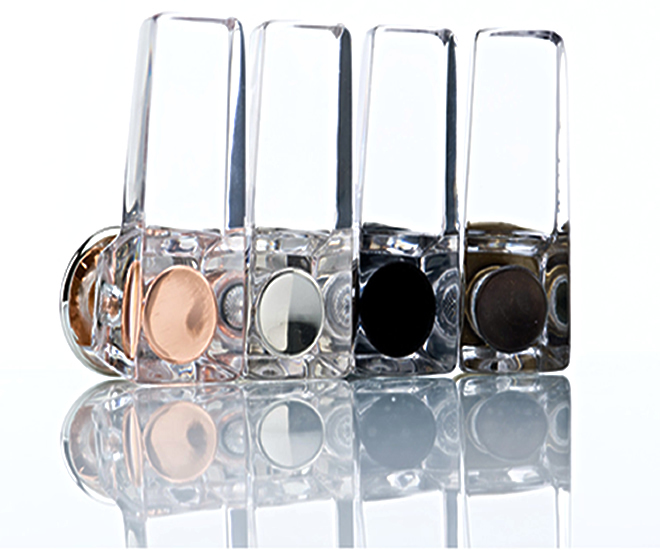 Bronze elements can be plated in polished nickel for a mirror-like look or in a pearlescent satin nickel. 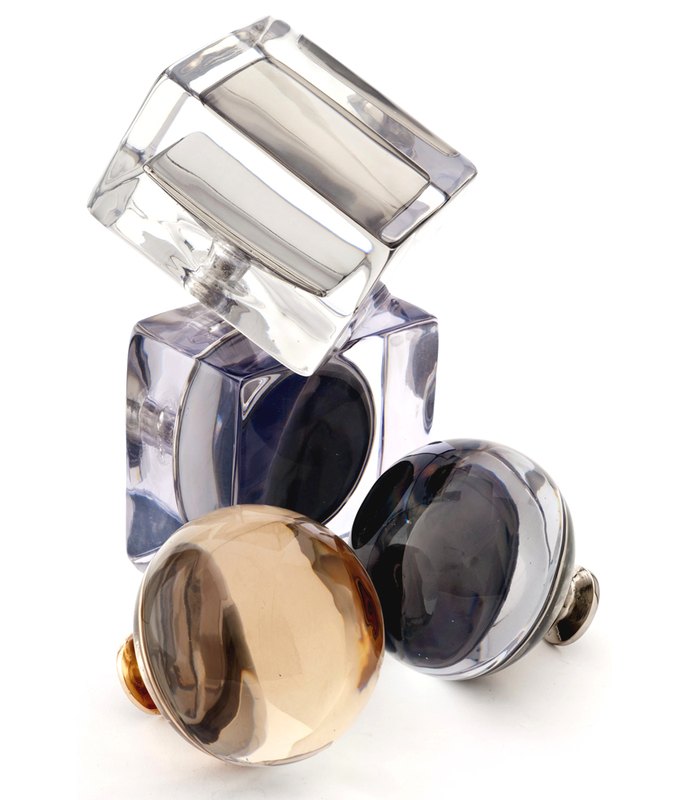 Other options include rose or yellow gold in either polished or satin finish, and antique bronze.